Jeff Gagliardi is a native of New York City. 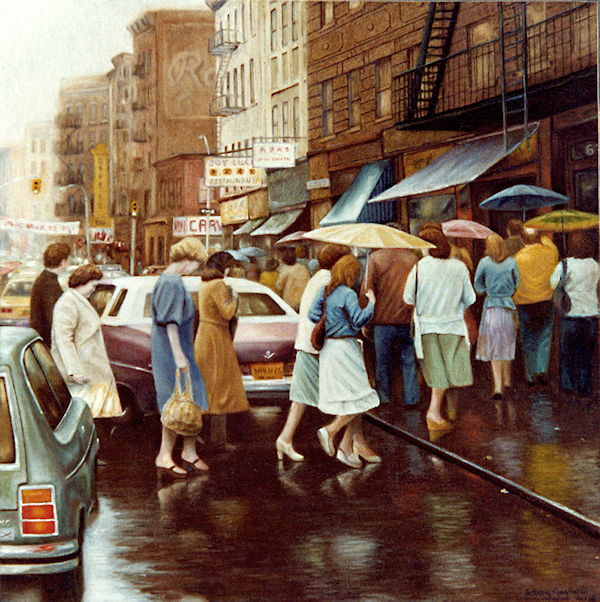 In the 1970s Jeff studied art at both the Brooklyn Museum Art School and The School of Visual Arts. His emphasis was on fine art painting, illustration, printmaking and graphic design. 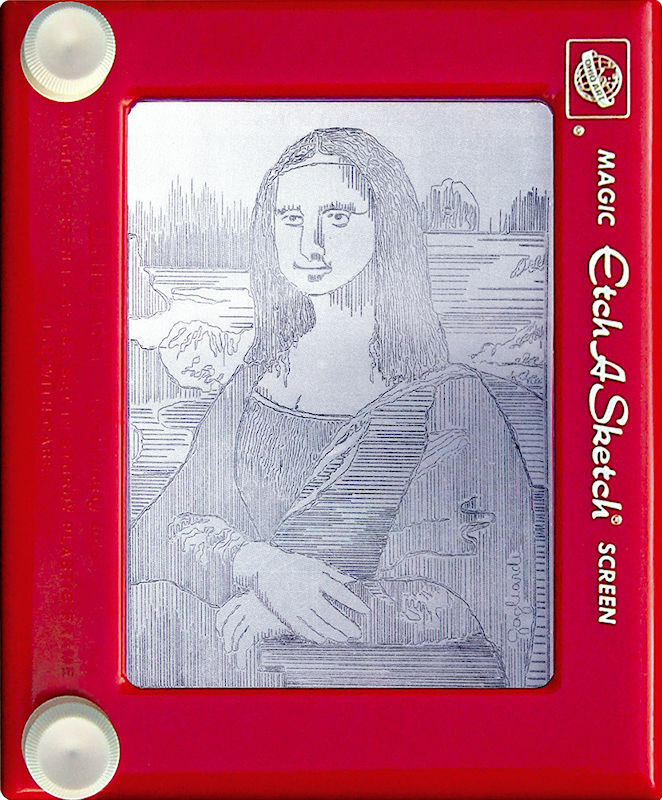 Through a series of unusual events Jeff also became one of the original pioneers of a fine art movement — art on the Etch-A-Sketch. His work has been shown in museums and galleries around the country, and featured in numerous publications and news programs.